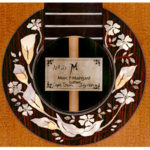 As played by Jimmy Dludlu. 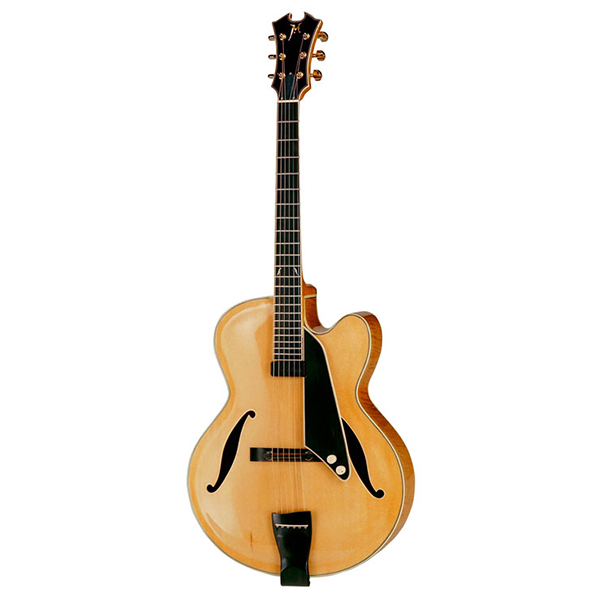 Carved and hand graduated, aged spruce tops combined with select backs in highly figured flame maple and matching sides is only the beginning of Maingard Jazz guitars. 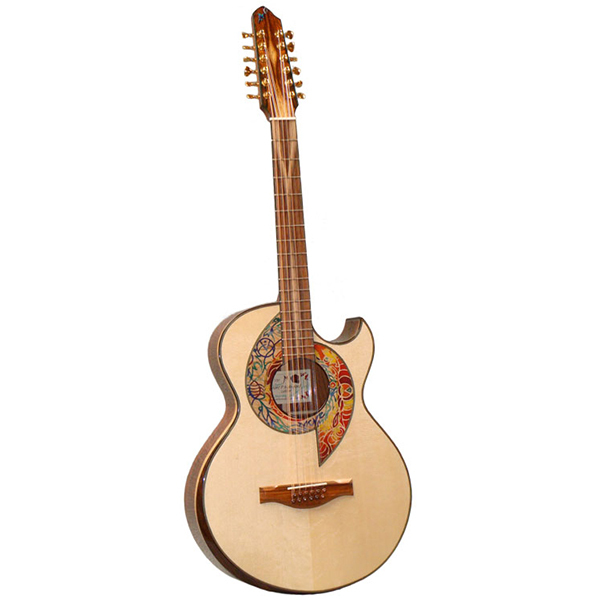 Built in traditional style this instrument meets all the criteria of acoustic jazz guitars, drawing from the masters in the cello, violin and archtop instruments of the past. 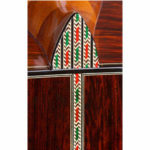 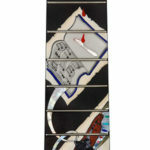 This is a fine example of the luthier’s art. 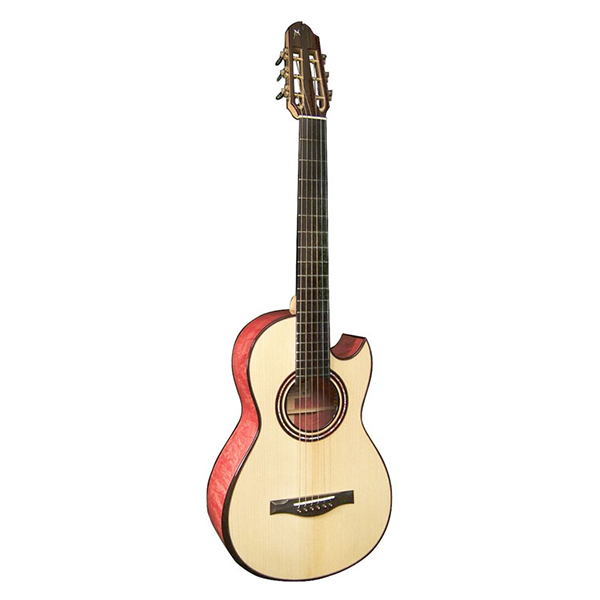 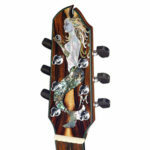 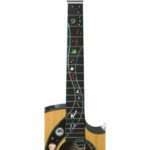 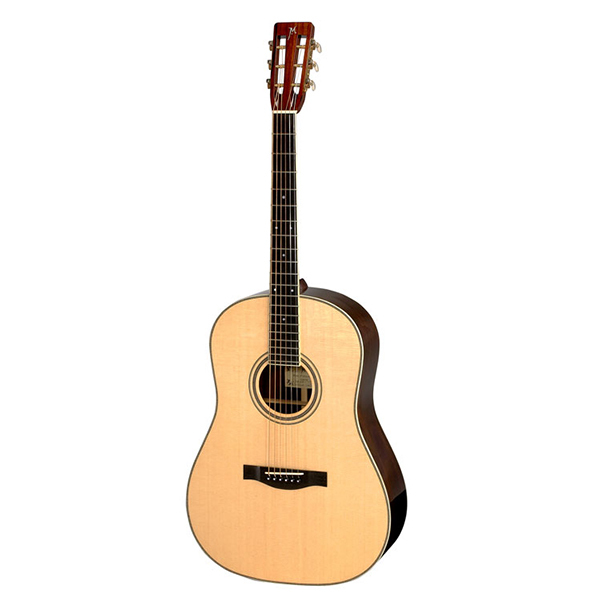 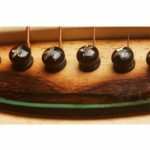 All guitars are available in Brazilian Rosewood, African Blackwood, Cocobolo, Pink Ivory & other. 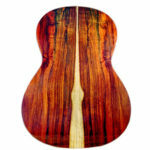 Please email me to discuss the tonal implications of the different woods for backs & sides as well as availability. 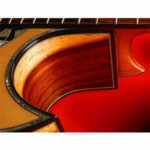 All tops are preferably over 20 years old hand selected over many years Alpine or European spruce.